Thanks to Joan Leof, my guest expert in this week’s episode, I’ll need to update my website. In preparation for our interview, Joan did some research about me; she figured out that I had given up on writing a book based on content from my years of journal-writing. And in our subsequent conversation, she asked me some questions that stirred my thinking about this. Being the amazing journal-to-memoir coach that she is, by the time we were finished talking, I was reminded of my belief that my story is a valuable one, and re-inspired to pick up my old writings to breathe new life into them! Since then, I’ve been writing 100-Word Flash Memoirs as often as I can, collecting the pieces to assemble for a unique story about my spiritual odyssey and coming-of-age. 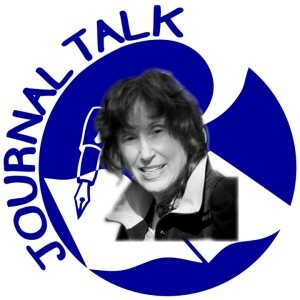 Joan Leof has been coaching journalers, creative writers, and spiritual autobiographers for over 30 years. Her website displays her own accomplishment of her personal story made into a book, Fatal If Swallowed, as well as other journaling resources and workshops that she teaches in the Delaware area. Click on the “play” button > at the top of this post. 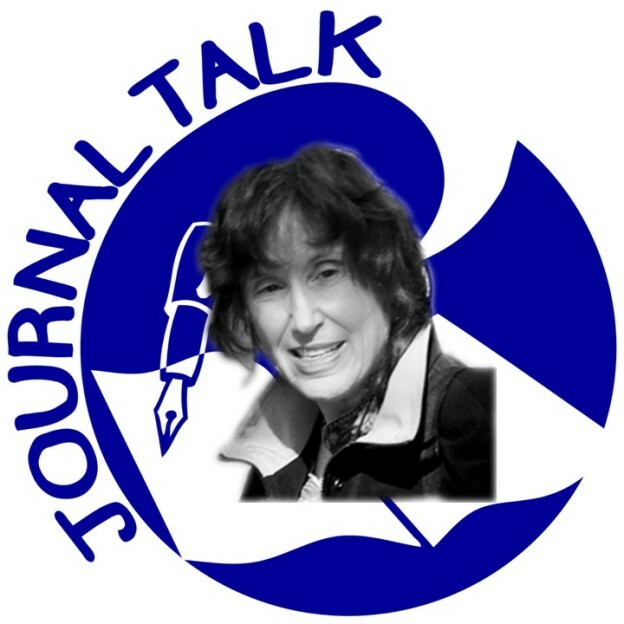 This entry was posted in Audio Podcast, JournalTalk and tagged Dan Wakefield, Joan Leof, journaling podcast, journaltalk, memoir, publish, spiritual autobiography on August 4, 2013 by Nathan Ohren.